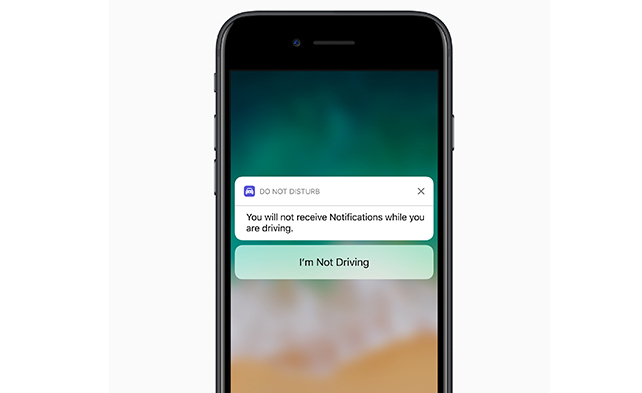 Apple previewed iOS 11, a major update to its most advanced mobile operating system, bringing new experiences and hundreds of features to iPhone and iPad. 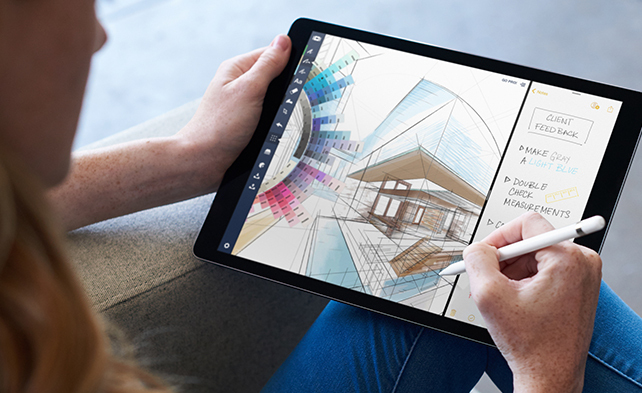 iOS 11 is the biggest software release ever for iPad, with new multitasking features, the Files app and more ways to use Apple Pencil. Augmented reality is also coming to hundreds of millions of iOS devices with a new platform for developers to build apps that let users place virtual content on top of real-world scenes. CoreML gives developers on-device machine learning capabilities so they can make apps that will predict, learn and become more intelligent. 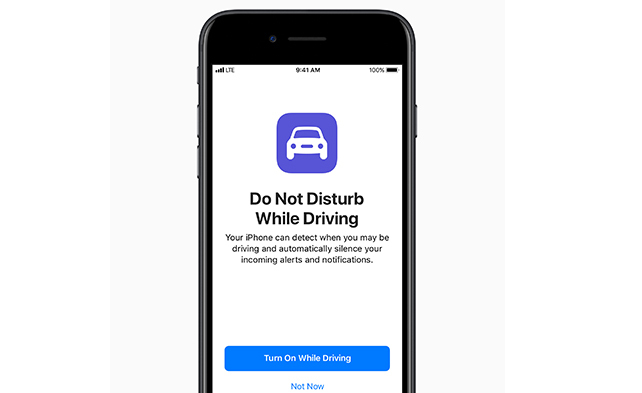 Additional features include the ability to pay friends using Apple Pay, Do Not Disturb while driving to help users stay more focused on the road, even more intelligence and a new voice for Siri and new professional capabilities to Photos and Camera. iOS 11 is available as a developer preview today and will be a free software update for iPhone and iPad in the next weeks. With iOS 11, Portrait Mode images can be taken with optical image stabilization, True Tone flash and HDR, so every shot looks even more professional. 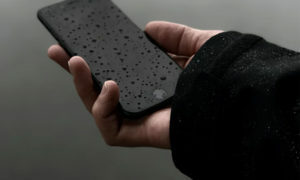 Live Photos are more expressive with new Loop and Bounce effects that create continuous video loops, while Long Exposure can capture time and movement. In Photos, Memory movies are optimized to play in both portrait and landscape orientation, and more memories, such as photos of pets or birthdays, are automatically created. 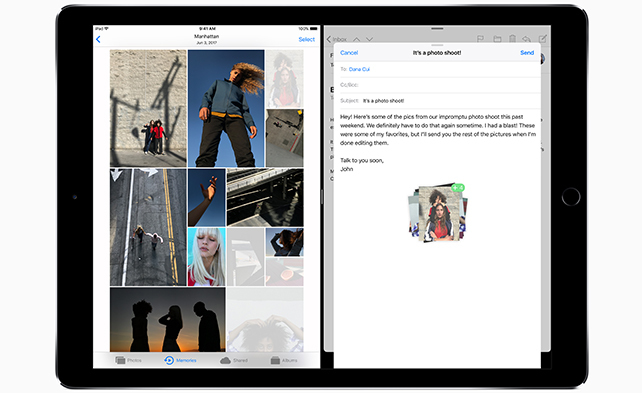 With iOS 11, Apple introduces a new technology called High Efficiency Image File Format (HEIF) that reduces the file size of every photo taken with iPhone 7 and iPhone 7 Plus. 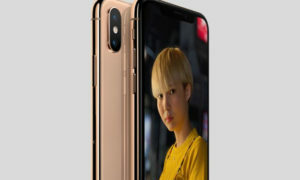 Apple also demonstrated the power of bringing new AR experiences to iPhone and iPad and introduced additional tools to help millions of talented developers around the world bring new features and experiences to over one billion active Apple devices. 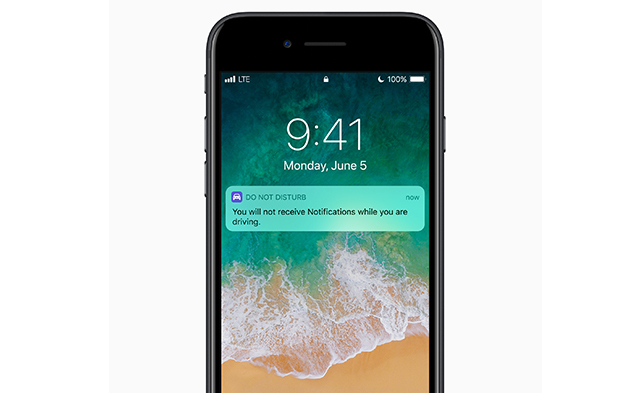 The developer preview of iOS 11 is available to iOS Developer Program members at developer.apple.com starting today, and a public beta program will be available to iOS users later this month at beta.apple.com. 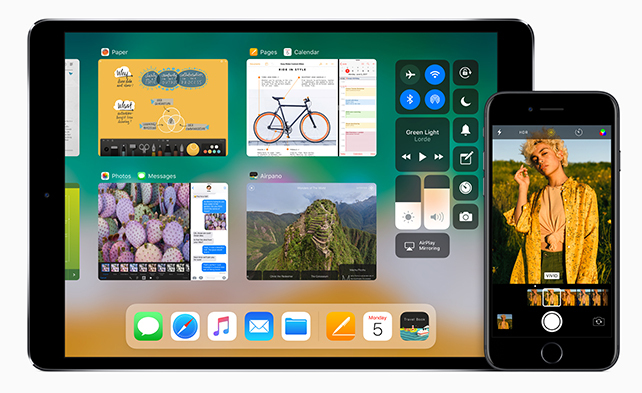 iOS 11 will be available in the next weeks as a free software update for iPhone 5s and later, all iPad Air and iPad Pro models, iPad 5th generation, iPad mini 2 and later and iPod touch 6th generation. Person to person payments and Apple Pay Cash will be available in the US on iPhone SE, iPhone 6 and later, iPad Pro, iPad 5th generation, iPad Air 2, iPad mini 3 and Apple Watch in the next weeks.